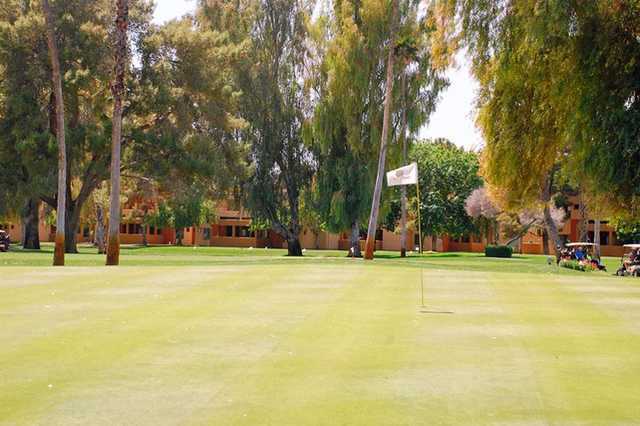 The championship course is the centerpiece of Orange Tree Golf Resort in Scottsdale. 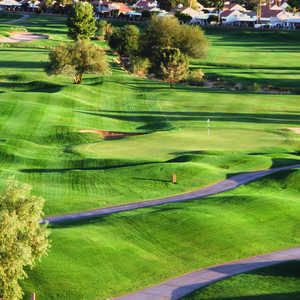 It has a longstanding reputation as one of the best traditional courses in the state. 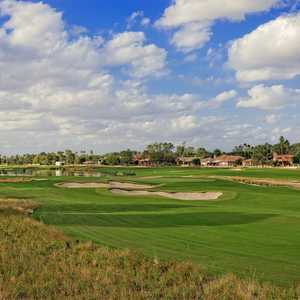 The parkland layout is an interesting contrast to the desert golf courses that Scottsdale is known for. 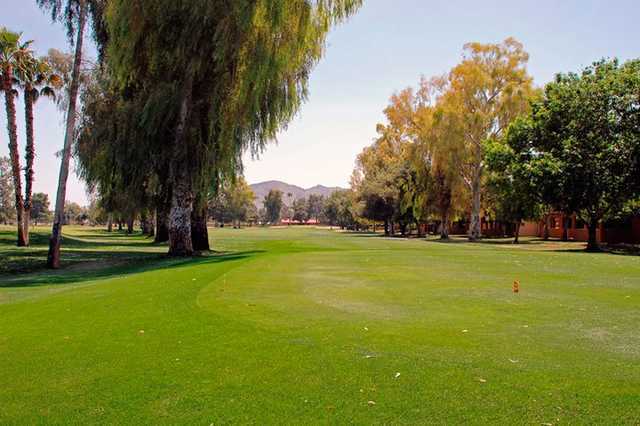 The lush, grassy landscape is accented by tall trees and golfers can enjoy nice views of the scenic surroundings. The elevation changes are minimal but the greens are gently sloped and they are kept in excellent condition. The course has several lakes that come into play as well as numerous strategically placed bunkers that appear both along the fairways and greenside. 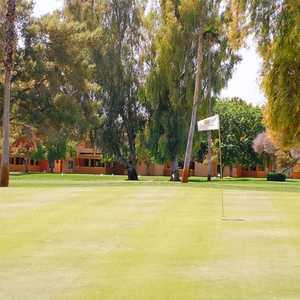 Orange Tree Golf Resort's somewhat tight fairways are mostly straight and some are bordered by residences, but there are a few gentle doglegs thrown into the mix.